Indian e- tourist visa is given the citizen of 76 nations who obtain their individual passports. This passport is not valid to citizens of Pakistan national. 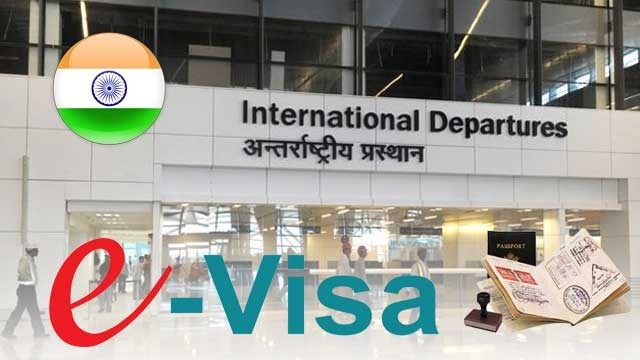 E-tourist visa is valid for only 30 days beginning from arriving in India and can visit India twice in a year. Recently Prime Minister Narendra Modi visit to china has resolved issue regarding allowing Chinese nationalist to visit India under E-tourist.